love video games? want to learn how to make them? 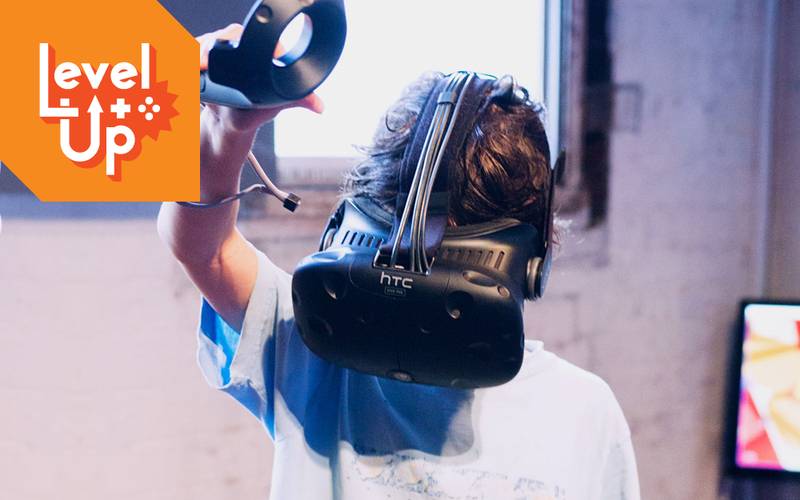 These school holidays, learn the basics of making your video own video games in Level Up workshops at Capital E. From virtual reality to physical games, Level Up’s lineup of workshops for anyone aged 7-12+ has a little bit of everything. If you live in Wellington and are looking for something to do these school holidays, you can’t beat Level Up. Let’s check out the awesome game dev workshops at Level Up this year. Suitable for ages 10-12 and 12+. By the end of the session, you’ll have a complete game where you’ll throw rubber ducks at a pinata until it bursts! 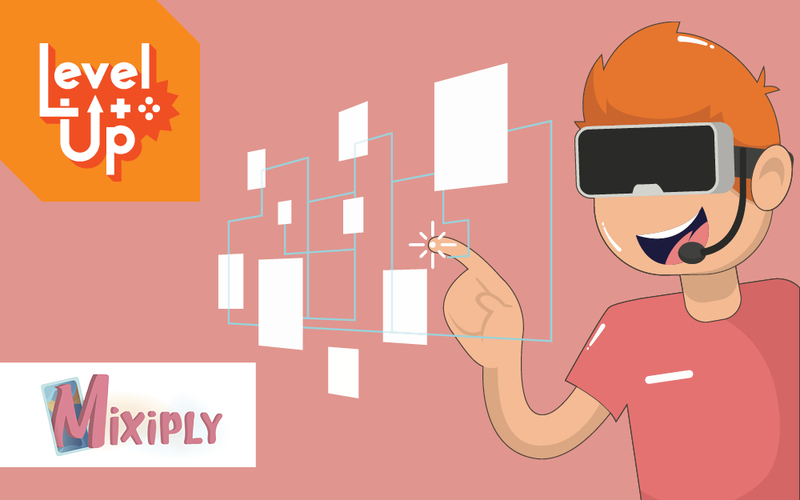 Use professional game development tool, Unity, to make your very own virtual reality space. In this workshop, you’ll work in pairs to design a 3D environment to explore and interact with using virtual reality technology. 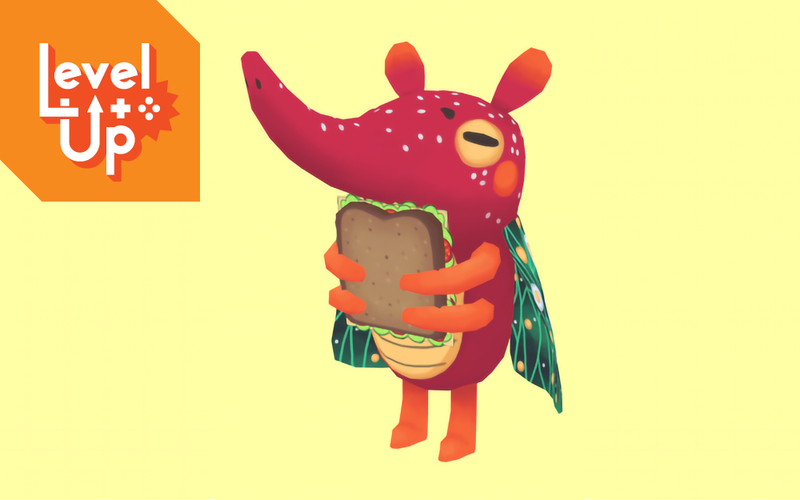 In this creature creation workshop, you’ll learn how to draw and develop unique monsters and animals to include in your own games. You could be making your own Pokemon, Minecraft monsters or Yo-Kai. The sky is the limit! 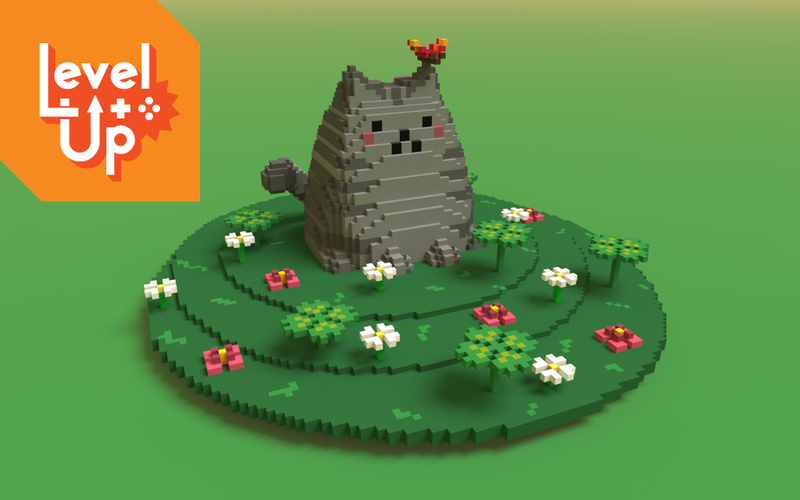 Push your art skills into the world of 3D pixels! These 3-dimensional pixels are called voxels and they can be used to create all sorts of exciting game scenes. In this workshop, you’ll learn to build objects with voxels using a program called MagicaVoxel. Because the software is free, you can even continue making your voxel scenes at home! 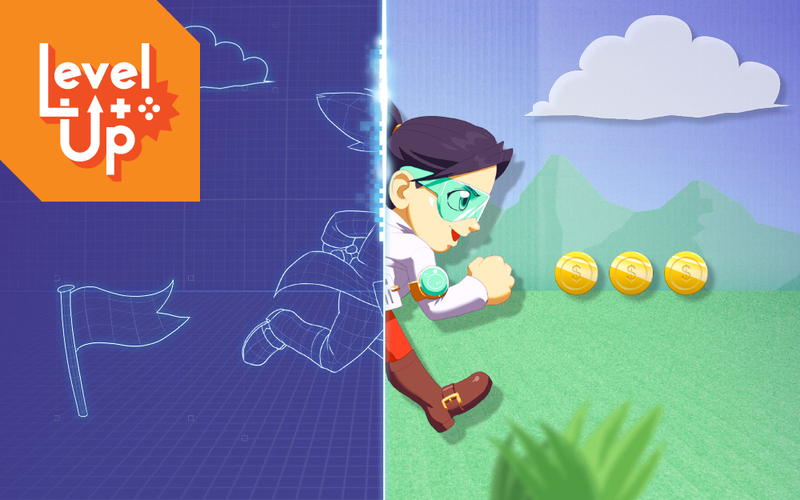 Make your very own Super Mario Brothers inspired video game with a New Zealand touch! In this workshop, a game developer from Gamefroot will teach you how to use this simple tool to create complete multi-level video games. 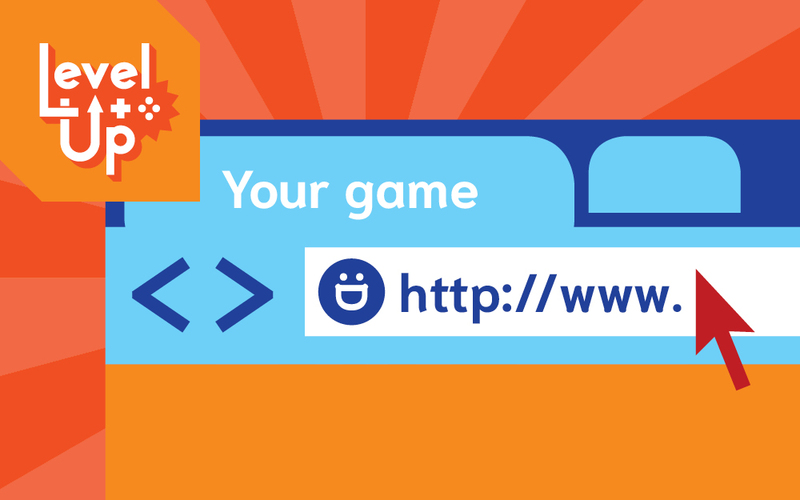 You’ll walk away with your own published game and the ability to continue making games at home. Do you love crafting epic stories? Learn how to bring your character into an interactive game with an award-winning narrative designer. 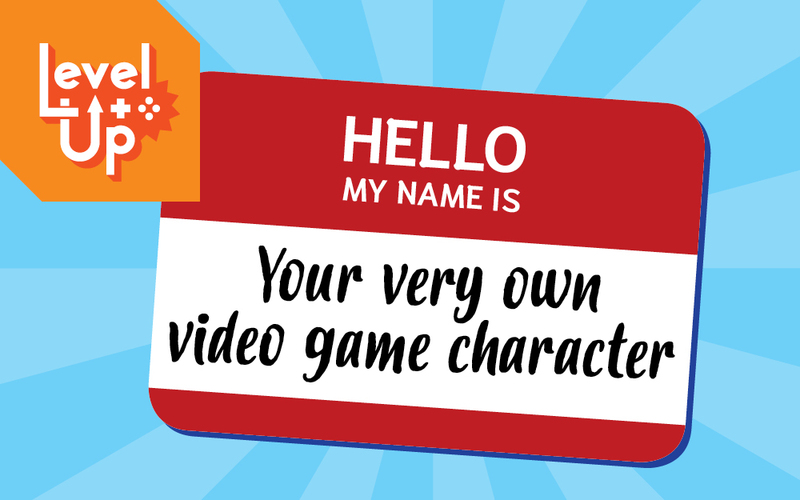 You’ll go through the steps to create a memorable video game character, develop backstories and write compelling personalities. At the end of the session, you’ll get to practice pitching your story – a must-have skill for a career in game development. You’ll also take home a workbook to continue developing your character at home! Can’t get enough of Twitch? If you like watching League of Legends or Minecraft streams and want to start your own, this is the workshop for you! You’ll learn how to record and edit gameplay footage to get involved in eSports and content creation. In addition to industry tips and tricks, you’ll get to talk about what kind of content is right for you to create and how to be a great, respectful eSports professional. Level Up workshops are a great way to have fun these school holidays while learning some valuable skills, both digital and creative! 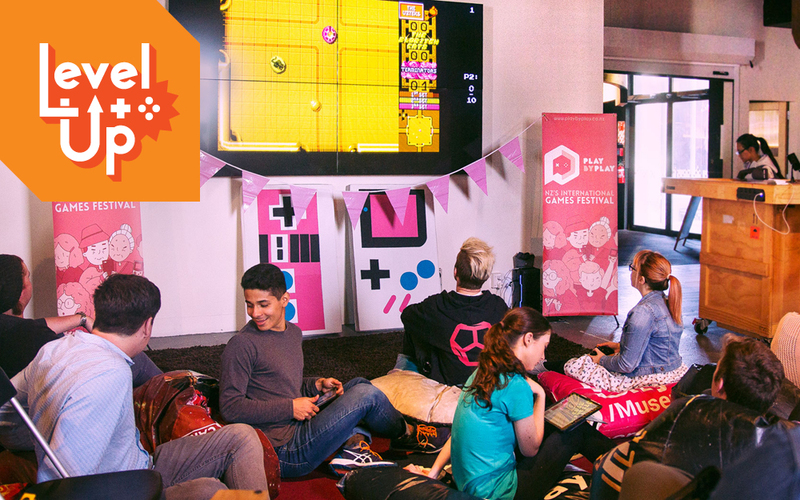 For more information about the Level Up workshops, you can message the NZ Games Festival Facebook page. If you’d like to register for a workshop, just click the button below! Workshops are $10 per person, per workshop.